You’ve poured precious time and resources into a proposal, only to lose out on the award. Making matters worse, the agency’s explanation of the award shows that it didn’t reasonably evaluate your proposal. What can you do? 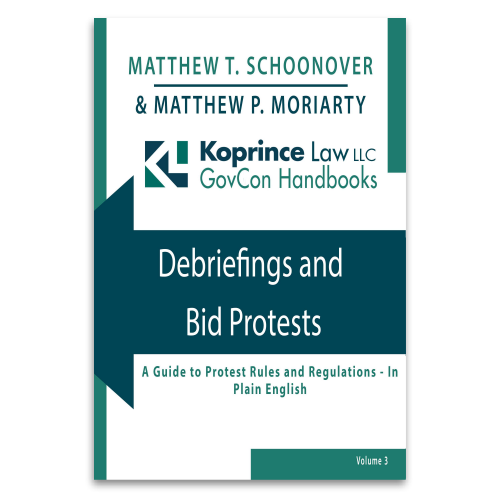 Here are five things you should know about bid protests.